Welcome to Cherry Lane’s first official Holiday Magazine! We are very excited to share this first edition with you, as we have many exciting changes to inform you about. Click the arrows to flip through the pages. 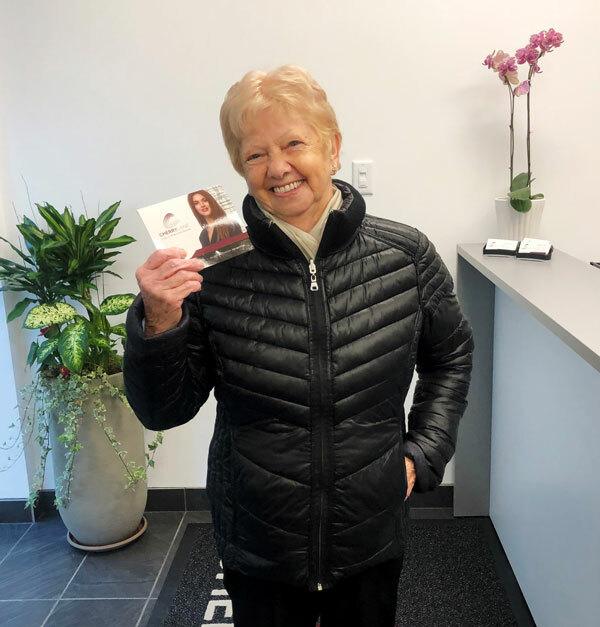 Congratulations to Helen S. – Winner of the $500 Cherry Lane Gift Card! On page 21 of the Holiday Magazine, there featured an online contest. Helen answered the question correctly and her name was placed into a draw for a $500 Cherry Lane Gift Card. On December 26th, her name was drawn! Thank you to all the participants who entered the contest, good luck next time!